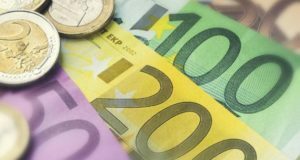 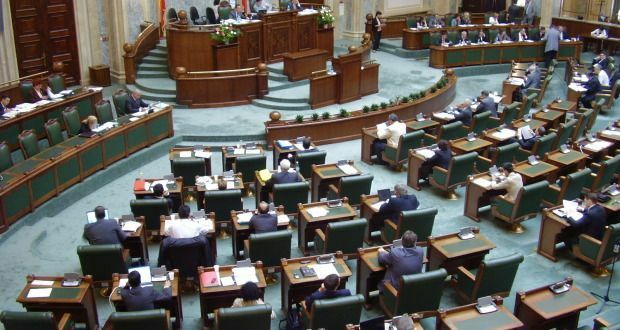 The Senate has tacitly approved on Wednesday a draft bill proposed by Daniel Zamfir, regarding the statute of the National Bank of Romania (BNR) management’s statute. 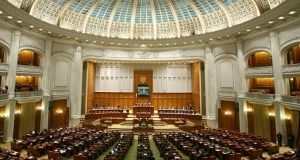 If the Chamber of Deputies votes the law, the BNR employees will have the same statute as any other employee, capital.ro informs. 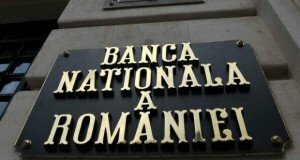 By the draft bill, article 25, paragraphs 3 and 4 of the Law 312/2004 regarding the statute of the National Bank will be repealed, so that the BNR Board of Directors members and the staff for prudential supervision duties will be civil and criminally responsible.